This topic has 10 voices, contains 62 replies, and was last updated by Dutchie 53 days ago. They don’t make it easy, but it is possible to host the images there and share them here. Just gotta extract the location of the image. 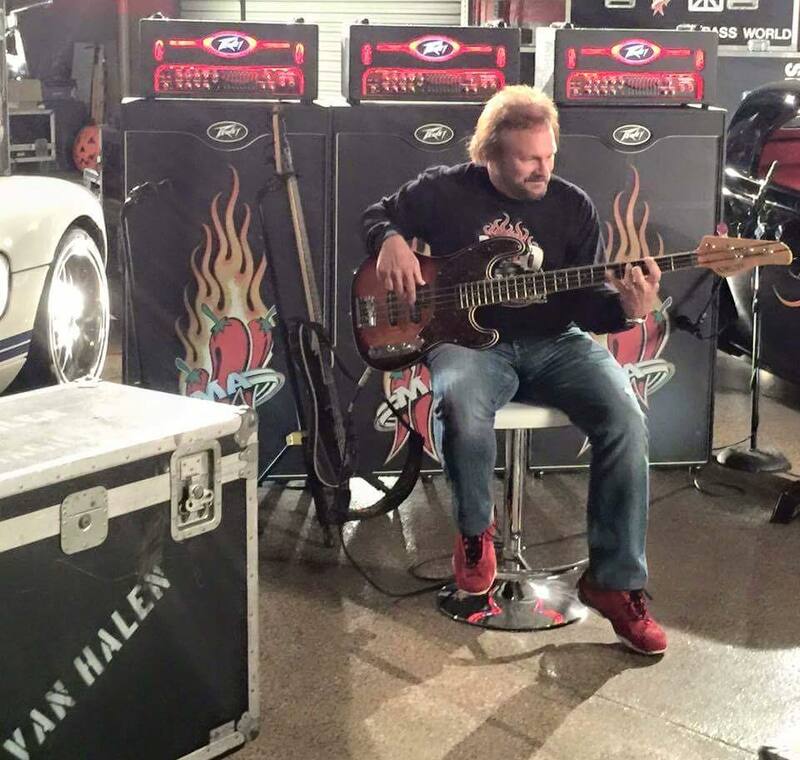 thank you Ron,i just don’t have the patience these days for that but i will try,thanks again and this picture is funny the chickenfoot road case is way back and the Van-Halen one is up front?? ?